Looking for a nice and decent candy cane? You need not to look any further as Giftwrap offers three different types. 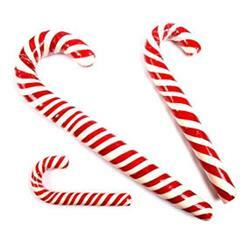 All of the canes at Giftwrap are labeled under the word cane but all of the canes are different as far as their size is concerned. If you are looking for a mini cane, Giftwrap offers them in customized fashion and customized labels. On the other hand, if you want a slightly larger size, the medium cane at Giftwrap is a good choice. You can get it customized as you want and use it for any purpose that you like. 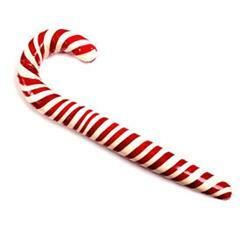 In addition, Giftwrap also offers the magnum cane, a nice and affordable cane that you can use for day to day purposes. 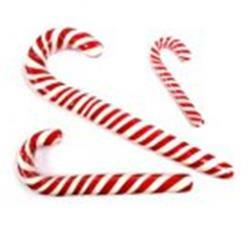 Candy canes are always an interesting choice and if you are someone who wants one, the collection at Giftwrap will not disappoint. These canes are nice and affordable and can be consumed any time you like. In addition, since they are affordable, you can choose to get them in bulk! The choice is yours.